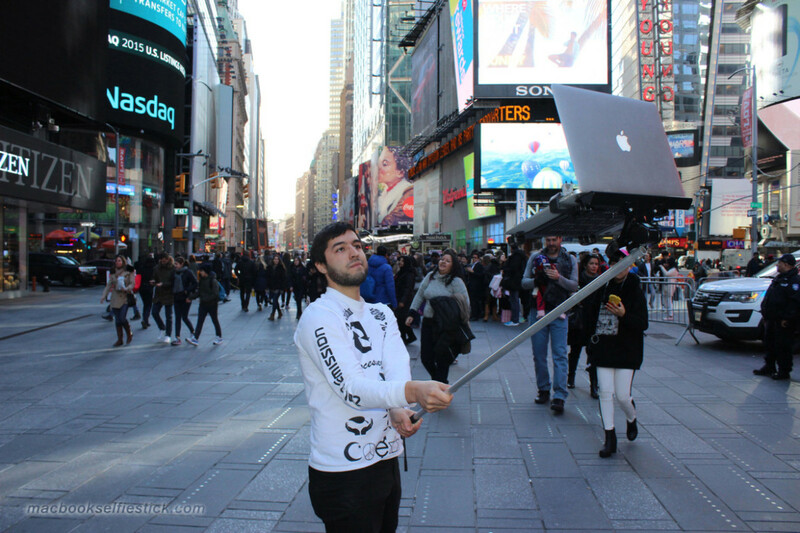 Don’t worry, this probably isn’t coming to a store near you anytime soon, but the Macbook Selfie Stick project from Art404 – art not found – gets pretty close to the bone as a comment on modern life. Art404 is an aptly self-styled ‘artup’ of devs and designers based in New York who’ve created some pretty cool conceptual art in the form of coded projects, installations, performances, sculptures and videos that takes a swipe at our digital society. They’ve even created the ‘mom texter’ tool that can automate tweets to your mother, or anyone else, that might be expecting to hear from you. The overall message? Put down the selfie stick, move away from the laptop, go have a word with yourself. And probably your folks too.